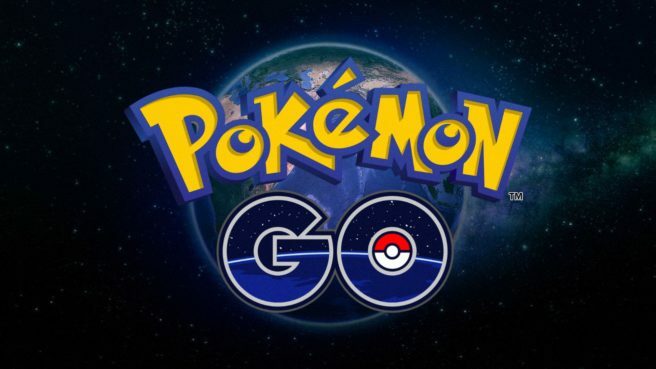 Pokemon GO’s next notable update has gone live. On iOS, it’s version 1.91.1. Android users can access version 0.123.2. The new update paves the way for Sinnoh region Pokemon, stat changes, and more. We’ve posted the official patch notes below.